Your comfort and relaxation is very important to us. 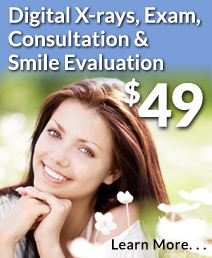 The moment you walk into Rancho San Diego Dental our pleasant, relaxing atmosphere will begin putting you at ease. Our dentists and staff do a fantastic job of relaxing patients. You’ll be treated by professionals who care. They’ll put you at ease, listen to your concerns and answer all of your questions. 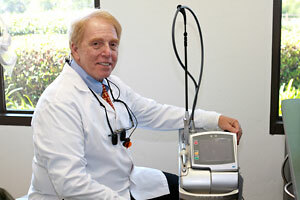 Dr. Weiner is an expert in Laser Dentistry. With our leading-edge laser technology we can perform many procedures much less invasively, sometimes even without anesthesia since there’s no pain involved. Lasers can be used to gently drill for cavity filling, remove tumors, whiten teeth and eliminate tarter. 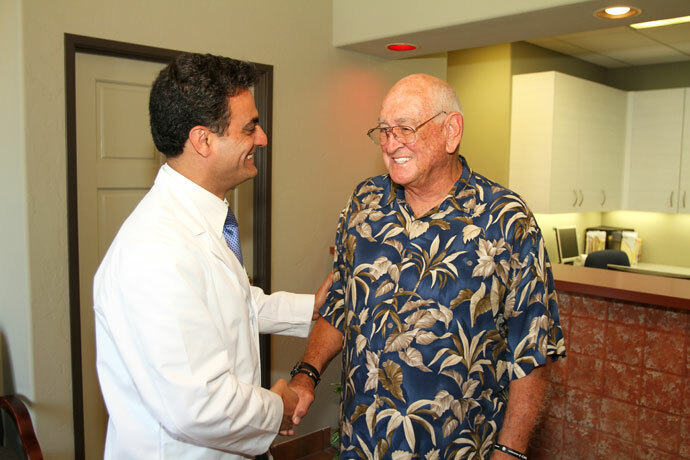 Since they’re minimally-invasive, our lasers can also reduce healing time and greatly reduce any postoperative pain. We have nine different lasers to provide efficiency and comfort in a multitude of procedures that normally require cutting and suturing but with a laser are minimally invasive. Also known as twilight sleep and twilight sedation, IV sedation is when sedatives are administered by injection to help lose your anxiety and feel less pain during a procedure. You’ll fall into a state of deep relaxation and won’t be bothered at all by what’s going on. You remain conscious during IV sedation, and you’ll be able to both understand and respond to requests from your dentist. If you are like most people, you don’t look forward a dental appointment, especially if you need a lot of dental work done. Oral sedation can help you get the dental care you need. Prior to your appointment you will take a little pill that induces a highly relaxed, fearless state in which you will remain aware of your person, surroundings, and condition but will not experience any anxiety or pain. Our computerized anesthetic system makes for pain-free injections. 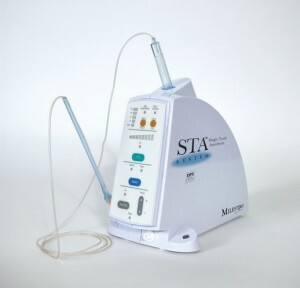 With our computerized anesthetic dispenser called The Wand, we can control the flow and volume of the anesthesia so that a slow flow is created, making for a pain-free injection. The computer provides a flow of anesthetic directly ahead of the needle so you hardly feel the needle at all. The main source of discomfort from injections, however, is not the needle it’s the flow of anesthetic into your tissue. The Wand delivers at an optimal flow rate for comfort. It also provides the right amount of anesthetic for comfortable treatment and not too much so that you have unnecessary lingering numbness.